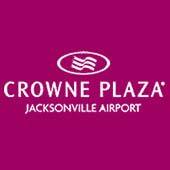 Crowne Plaza Jacksonville features an expansive, state-of-the-art conference center, just minutes from Jacksonville International Airport, designed to inspire creativity and collaboration for private meetings and events. Gather, meet and celebrate in more than 10,000 square feet of modern event space, including a spacious ballroom, flexible meeting rooms, intimate dining venues, and executive board rooms. Here, it's so much more than a meeting. We offer creative catering services with southern coastal cuisine, complimentary Wi-Fi, a business center, and free 24/7 airport shuttle service to JAX. Our professional event planners will work with you to create an event that showcases your vision. Start planning now. Elegant ballrooms. High-tech boardrooms. 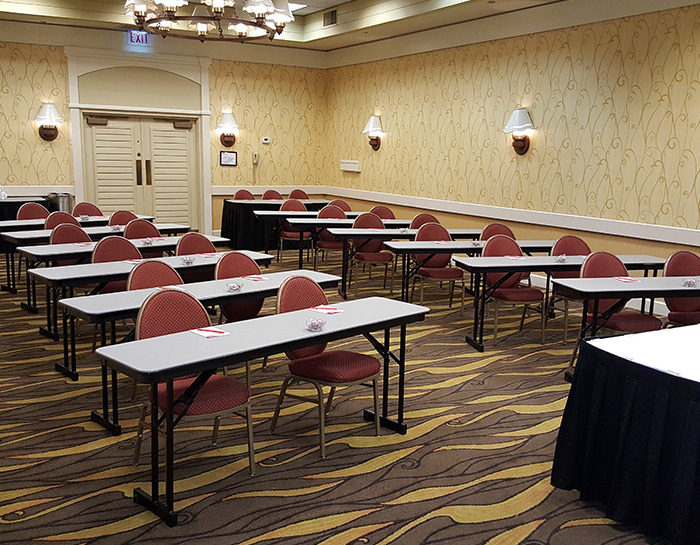 A state-of-the -art conference center. Flexible meeting rooms. 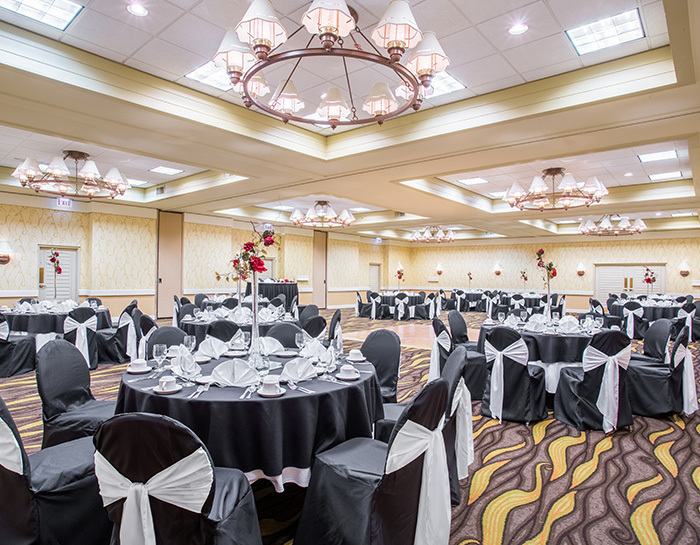 With more than 10,000 square feet of meeting space, we have the perfect setting for your business event, social gathering or wedding for up to 350 guests. For intimate dinner parties, the Savannah Bistro and Loft, Crowne Room, and The View deliver a stylish, less traditional ambiance. 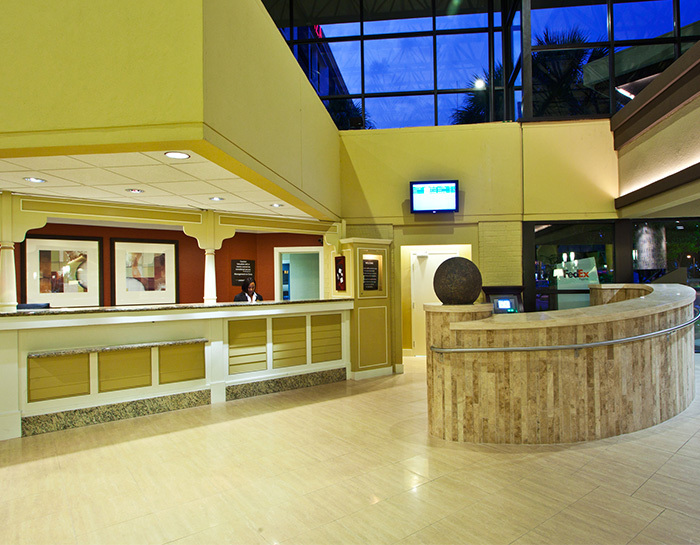 Our hotel offers the spaces and services you need to be productive and connected, with complimentary Wi-Fi, a 24/7 airport shuttle, a business center and an executive floor with a private lounge. The latest audiovisual equipment and technical support ensure your message is center stage. Let our dedicated meeting planners design the perfect event near JAX airport, with exquisite catering and chef-driven menus. If you can imagine it, we can make it happen. Don't go it alone. Let our experienced team of event and wedding planners help you execute a flawless meeting or event. Work with our talented team to design custom menus and elegant room designs, manage tasting and planning sessions, arrange flowers and decor, and coordinate vendor services and budget briefings. They know what it takes to create amazing events. 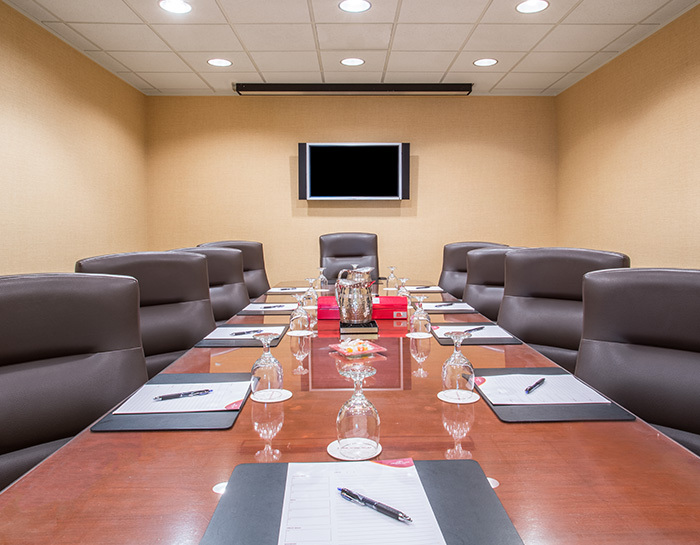 We know what's on the line, and our Meeting Directors will see that everything runs smoothly. The best events begin with your imagination and ideas. Give us the basics on your business meeting, social gathering or wedding celebration, and a member of our event planning team will get back to you right away. They'll help you with every element of your event, from food and decor to logistics and transportation, freeing you up to enjoy the moment. Request a proposal and let's get creative.